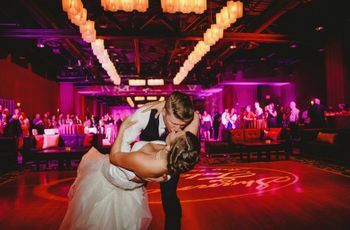 10 Helpful Tips for Choosing a First Dance Song | Wedding Ideas ARE YOU A VENDOR? Haven’t found your perfect first dance song? Try following these steps for your first foray onto the dance floor as newlyweds. Struggling when it comes to finding the first dance song of your dreams? Totally understandable. 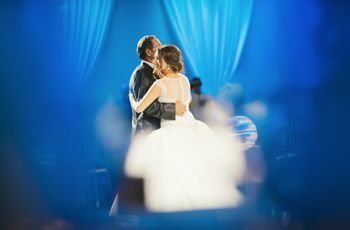 Your first foray onto the dance floor as a married couple will be one of the highlights of your big day, so finding the perfect song for it can be stressful. To help you stay cool, calm and collected while digging through iTunes and Spotify we’ve compiled this handy list of tips. 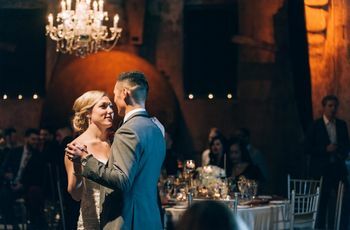 Here are some helpful tips for choosing your first dance song. What did your dear old mom and dad use for their first dance? Infuse your celebration with a little bit of family heritage by borrowing a song from their wedding playlist. Bonus: this could double as your “something old” - now all you’ve got to do is track down something borrowed and something blue. Your perfect first dance song may be hiding right under your nose. Throw your iTunes on shuffle and see if anything awesome comes on. This may take time if you’ve stacked your music collection with thousands upon thousands of songs. Genre is always a good jumping off point. Hate country music? Perfect, you’ve already vetoed thousands of songs. Love everything indie? Great, you may have found your niche. 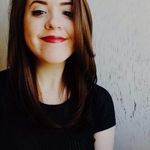 It’s likely that you’ll have to make some compromises if you and your soon-to-be spouse have totally different tastes in music, but hey, that’s what marriage is all about. When hunting for a first dance song, use the Goldilocks principle. Your song shouldn’t be too fast or too slow, so find some happy middle ground. Need help? If you can’t find the rhythm, there’s a good chance your song is too slow. If you can do the running man or pull out Michael Jackson-esque moves, it’s probably too fast. 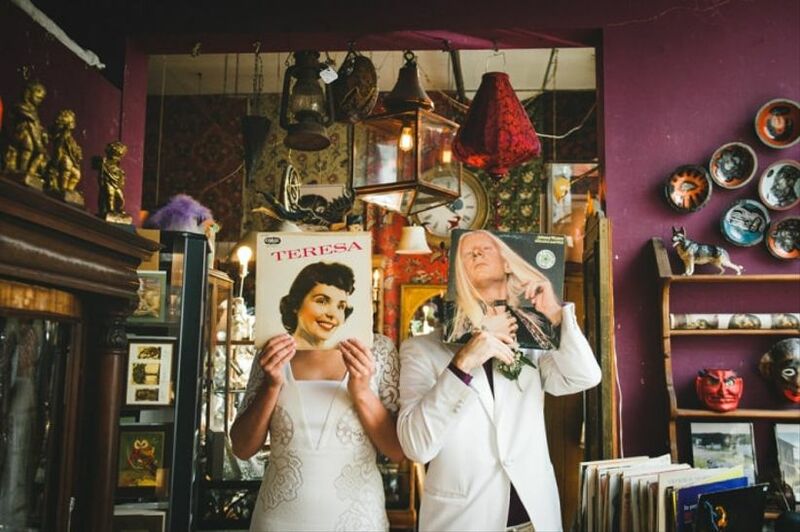 When it comes to wedding songs, timing really is everything. Skip choosing something the length of Lyndard Skynard’s “Freebird” and go with a track that’s around three minutes long. Yes, you should have time to savour the moment, but you shouldn’t leave your guests checking their watches and twiddling their thumbs. 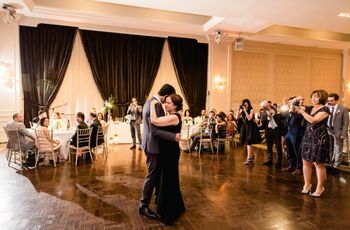 If all of your favourite songs are faster than you’d like for your first dance, you can always ask your musician to slow things down for you. They may be able to find a cover or make a slower arrangement just for your big day. Tip: Sleeping At Last has released a few cover albums featuring downtempo versions of wedding favourites like “I'm Gonna Be (500 Miles)”. Before you set your first dance song in stone you should probably give the lyrics a quick once-over. Even though the melody may be perfect, the words may not match the sweet and sentimental vibe you’re aiming for. Seriously, you don’t want to accidentally choose a song about heartbreak - talk about bad omens. Now’s the time to take a walk down memory lane. Think back to important milestones in your relationship and see if you remember their soundtracks. Maybe a special song was playing during your first date or proposal? Maybe one of you made the other a sweet mixtape for Valentine’s Day a few years back? Dip into your love archives to see if you can unearth any hidden gems. If you and your S.O. are total film buffs, turning to the silver screen for a little bit of inspiration isn’t a bad idea. The Notebook, Casablanca, Titanic and pretty much every other romantic flick features a stellar love song or two. If the two of you are children at heart, Disney also boasts some pretty sentimental ditties worth looking into. Seriously stumped? Ask your DJ or band for a little guidance. They should be able to provide you with a list of tried and true slow jams, perfect for your first foray onto the dance floor as newlyweds. As seasoned pros, they’ve probably played their fair share of first dance tracks so they know what works and what doesn’t.